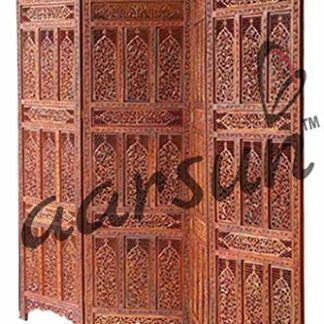 A superb way of improvising your home decor and creating privacy in your living room and bedroom with the screen panel from Aarsun woods. 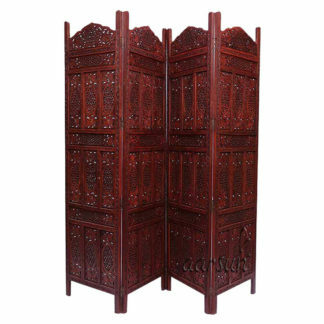 The room divider is easy to clean and maintain. 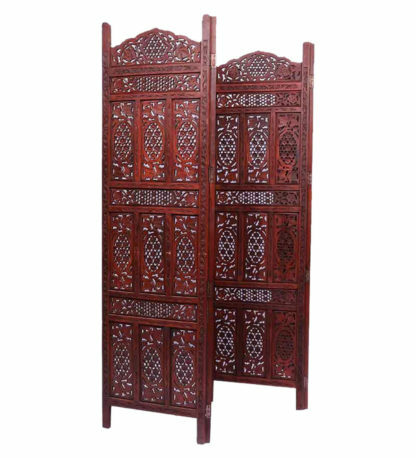 The elegantly designed divider is trendy with fabulous designs and made of Fine Sheesham wood. 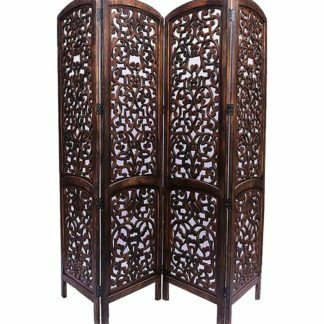 Add a classy feel to your living room. 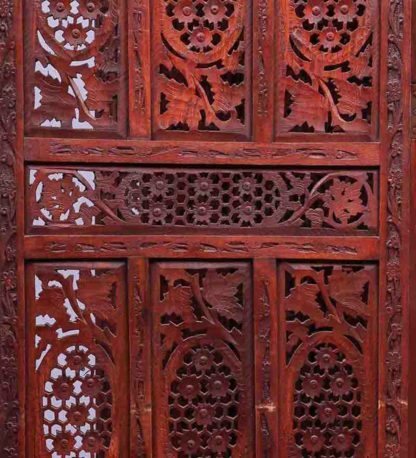 A number of designs available in fine Sheesham wood. Can be customized as per your requirement. Contact us in case you need any other size or design.